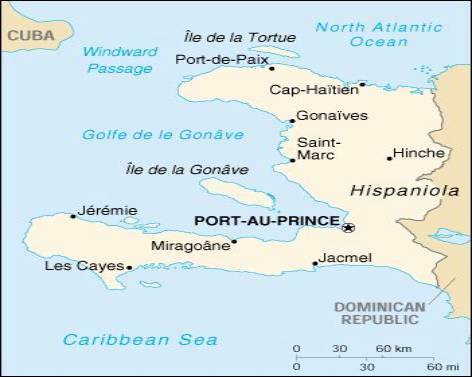 One of the poorest countries in the Western Hemisphere, Haiti has been plagued by political violence for most of its history. Over three decades of dictatorship followed by military rule ended in 1990 when Jean-Bertrand ARISTIDE was elected president. Most of his term was usurped by a military takeover, but he was able to return to office in 1994 and oversee the installation of a close associate to the presidency in 1996. ARISTIDE won a second term as president in 2000, and took office early the following year.